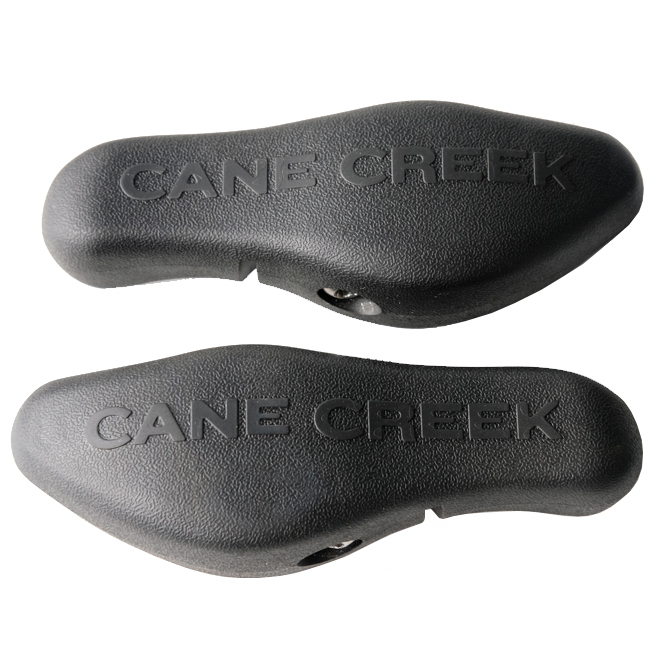 The Cane Creek Ergo Control Bar Ends make a great addition for any rider looking for more comfortalbe places to grip. They install easily and feature a comfortable, grippy surface. 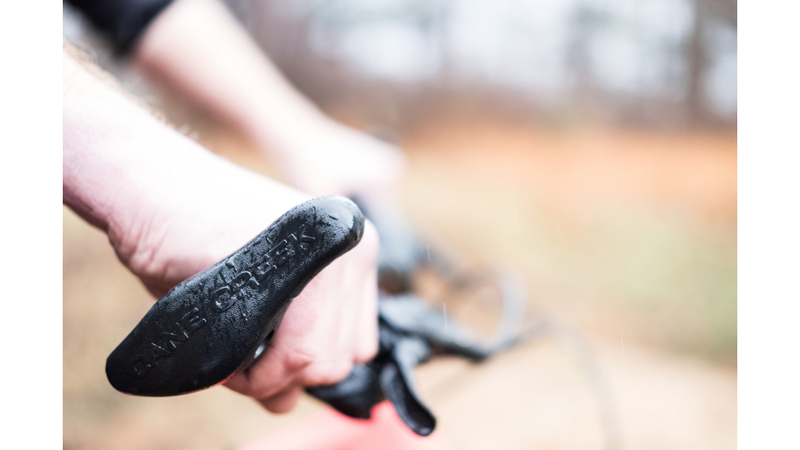 They lock on to standard 22.2mm handlebars, and weigh only 179g per pair. Decent bar-ends are hard to find lately; these are good ones. Bar-ends are not as fashionable as they once were (for some unknown reason) but they still serve the very useful purpose of an additional hand position, especially useful for climbing. These were very straight-forward to install, the rubbery surface is comfortable and grippy, and they are just the right size.